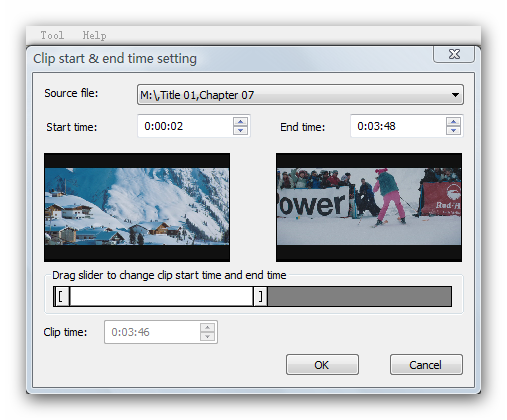 Icepine DVD Ripper Platinum is a high performance and easy-to-use DVD ripping software. 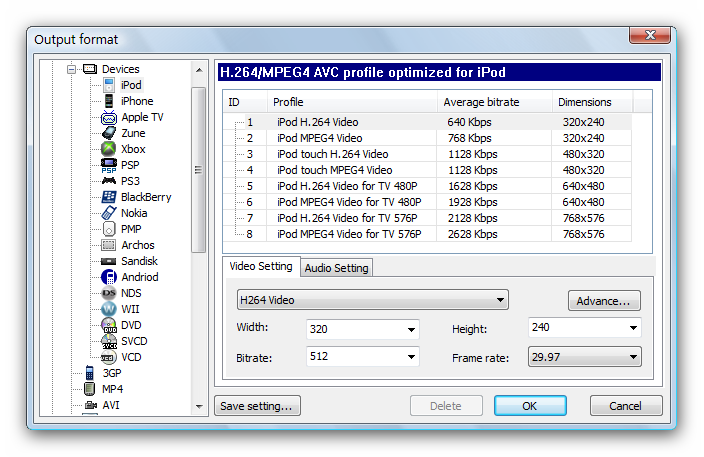 It supports converting DVD to all common video and audio formats including AVI, WMV, MP4, MOV, RMVB, FLV, VCD, SVCD, 3GP, H264, MP3, WMA, M4A, AAC, etc. With Icepine DVD Ripper Platinum, you can easily put your DVDs to iPod, iPhone, Zune, Apple TV, PSP, Xbox 360, PS3, Archos, iRiver, Creative Zen, Pocket PC, PDA or Mobile Phone, watch them at work or at school. Supporting converting DVD to video, copying DVD to MPEG, and backuping full DVD to ISO. High quality and high speed. 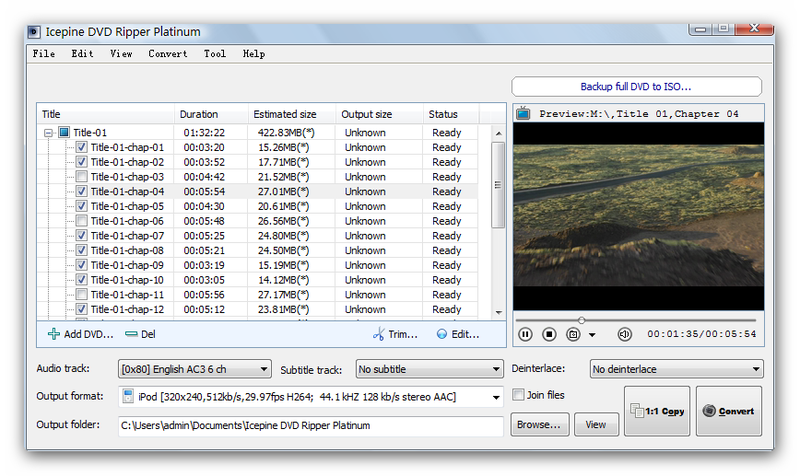 By adopting multi-threading technology, Icepine DVD Ripper Platinum can create high quality movies with high speed. You don't need to be expert to convert a DVD, just insert disc, select output format and click "Start" button. Select audio track and subtitle track freely. Preview the DVD to help to convert DVD precisely. Capture clips and pictures from DVD movie. Join titles and chapters. Trim DVD. 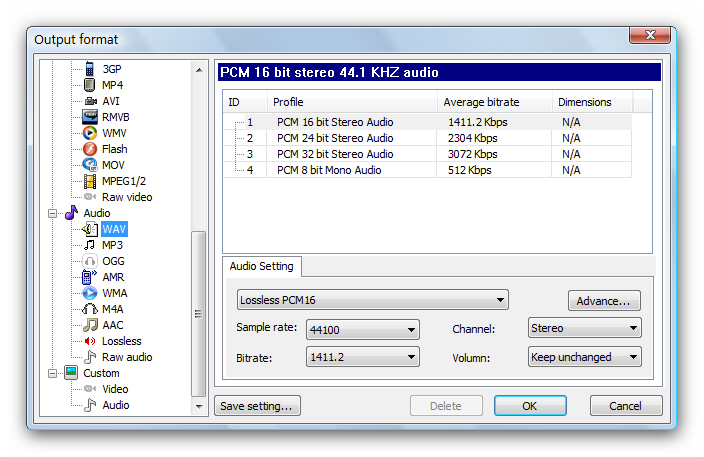 Adjust audio volumn or video quality by applying filters. BlackBerry Tour, Storm, Bold, Curve, Pearl and 8800/8830/8820.